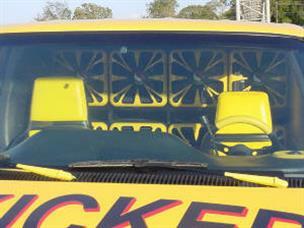 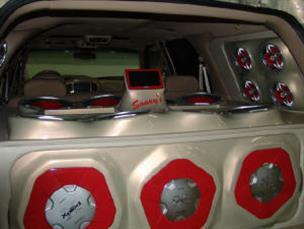 At Sonny's Audio Video, we specialize in custom car installations. 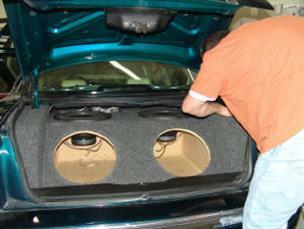 We can custom install televisions, Video Players, backup cameras, speakers, amps, radios in cars, trucks, boats and golf carts. 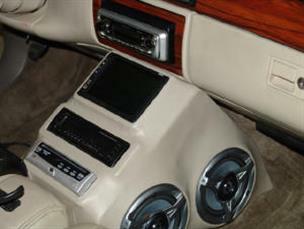 We offer a full line of quality radios, speakers and amps.